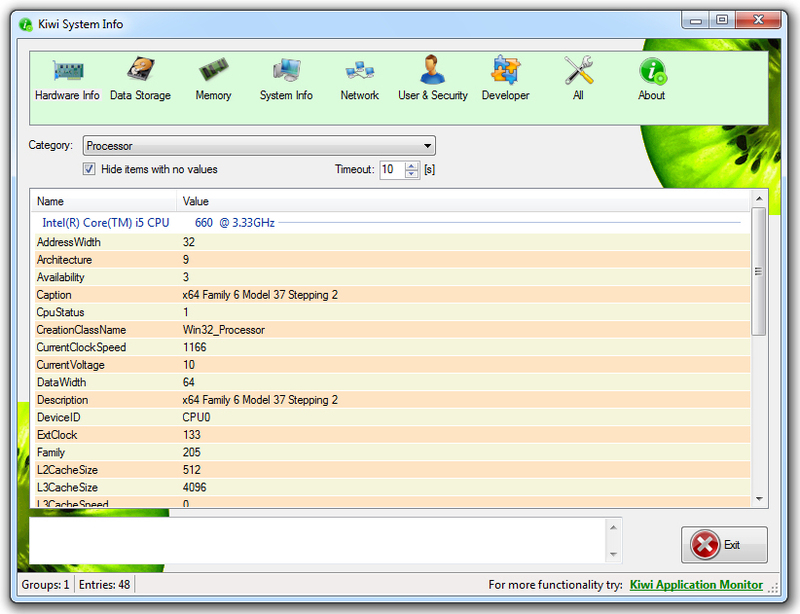 ﻿ Kiwi System Info - Free system information viewer! 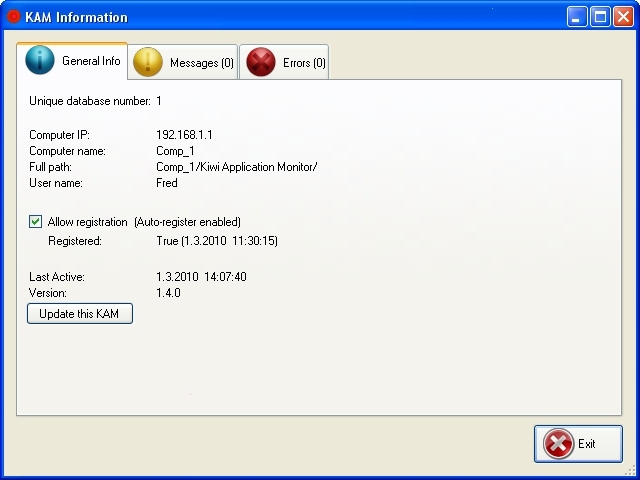 Kiwi System Info is a small and quick System Data browser. 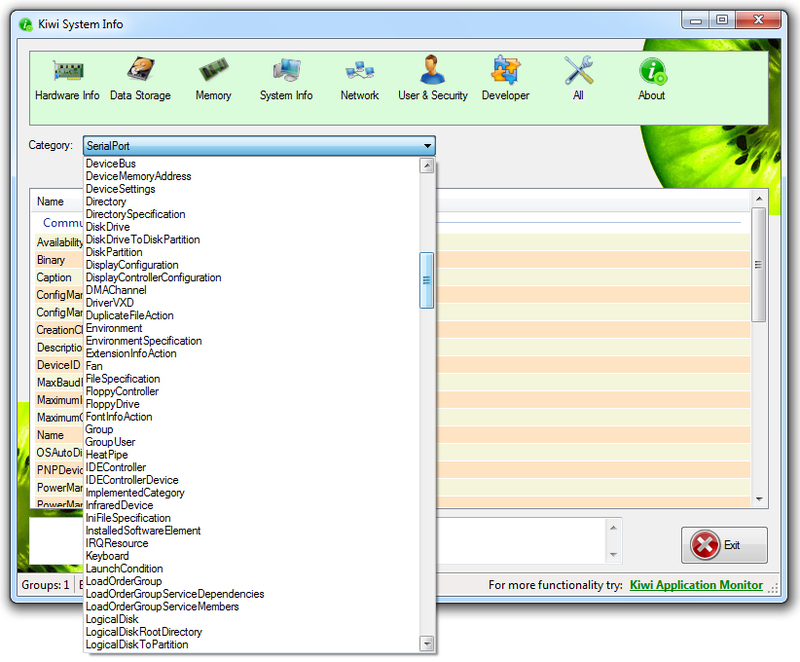 It's a handy and reliable utility designed to enable users to browse and system information.